The thrilling third installment to the Edgar-nominated, bestselling series. Rory and her friends are reeling from a series of sudden and tragic events. While racked with grief, Rory tries to determine if she acted in time to save a member of the squad. If she did, how do you find a ghost? Also, Rory’s classmate Charlotte has been kidnapped by Jane and her nefarious organization. Evidence is uncovered of a forty-year-old cult, ten missing teenagers, and a likely mass murder. Everything indicates that Charlotte’s in danger, and it seems that something much bigger and much more terrible is coming. Time is running out as Rory fights to find her friends and the ghost squad struggles to stop Jane from unleashing her spectral nightmare on the entire city. In the process, they'll discover the existence of an organization that underpins London itself—and Rory will learn that someone she trusts has been keeping a tremendous secret. 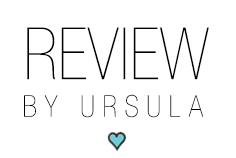 (This review contains spoilers for The Madness Underneath). 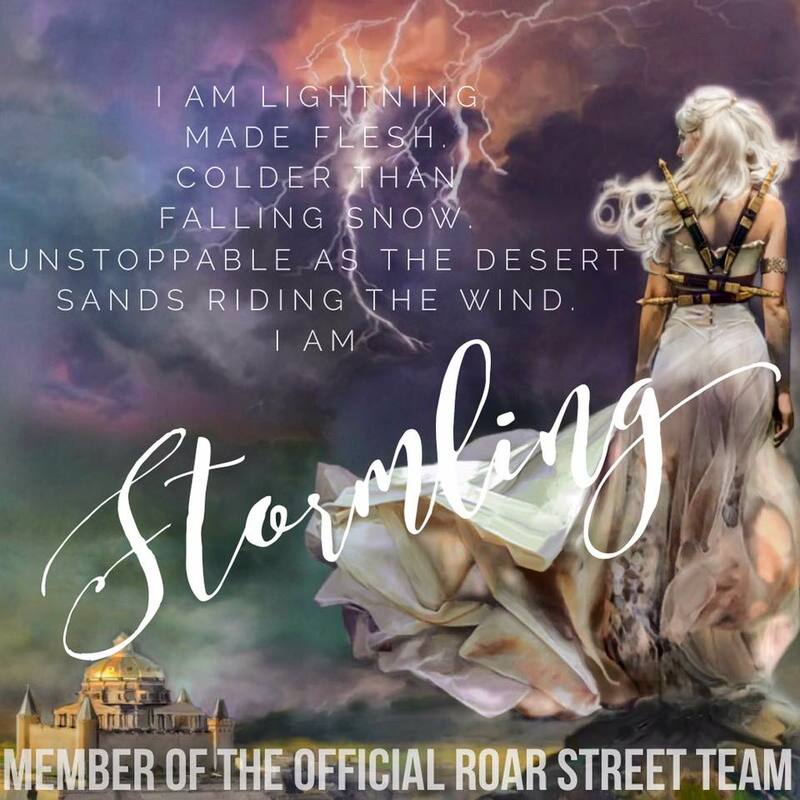 The Shades of London is one of my favorite paranormal series. The Madness Underneath ended in one of the most torturous cliffhangers ever and the wait for The Shadow Cabinet was just as torturous. We left off with Stephen dying in a car accident after Rory escapes from Jane’s house. The whole team is convinced that Stephen’s ghost is out there somewhere, so they are all looking for it. They are also out looking for Charlotte who has been kidnapped by Jane and her crew. In the Shadow Cabinet we finally get a lot more information about Jane and her past. We learn about these twins, Sid and Sadie, friends with Jane years ago. Sid and Sadie used to practice a sort of black magic and test the boundaries of life and death. They are ultimately the reason Rory’s and Jane’s lives intertwine. I can’t go into much detail about that without totally spoiling it. This was the most interesting part for me in the whole plot though, because it really explains why Rory is so important and why Jane needs her. Stephen, I really wish I could tell you ALL THE THINGS Stephen, but sadly I can’t because telling you anything about him and the search for his ghost would totally spoil the whole thing. Stephen’s death though will cause more than a little animosity between Callum and Rory despite Boo’s efforts at smoothing things out between them. The Madness Underneath had a bit more romance, and while I wish there had been more in the Shadow Cabinet as well, there is a good reason why there isn’t. Reviewing The Shadow Cabinet without spoilers is practically impossible! So much is happening ALL.OF.THE.TIME! I specially enjoyed Jerome taking on a bigger role in this book. He comes back to the story when he introduces Frankie to Rory after they find Rory trapped in a mausoleum. Frankie was a super fun character and addition to the team, she has a super optimistic personality and she is also a bit strange (in a good way). The Shadow Cabinet brings us character development, major character development actually. For example Rory, without going into spoiler territory, is almost a different person but yet still the same Rory deep inside. I wasn’t surprised though, the stuff she is dealing with is enough to send any sane person to the nut house. Of course in the best Maureen Johnson fashion The Shadow Cabinet leaves us with another painful cliffhanger! Overall I was very happy with this third installment, and I’m anxiously waiting for the next one! 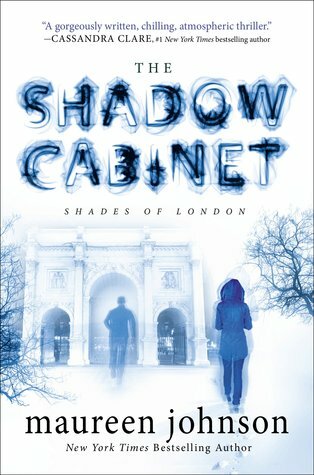 If you haven’t yet immersed yourself in the world of The Shades of London I very highly recommend it! Many of the adventures Maureen's characters face in her books are based on real-life stories. Maureen has traveled all over Europe, and is a Secret Sister to vlog brothers Hank and John Green.